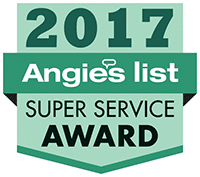 Our installers, each with 10+ years of experience, have great customer service skills and the professionalism to make your auto, home or commercial glass installation experience delightful. 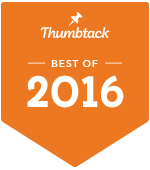 Our Sales and Customer Service Representatives are the best in the industry: First Class in Glass. 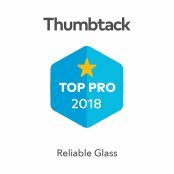 Why should you choose Reliable Glass? Should you get a small rock chip in your windshield within one year of installation, call us to schedule an appointment for a free chip repair. 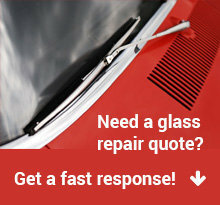 Free mobile service for auto glass repair to Sun Lakes AZ. Sun Lakes is a small Populated place in Maricopa County, Arizona, United States. It is located about 30 miles west of Phoenix and about 6 miles southeast of Buckeye. Sun Lakes is located at the intersection of South Jackrabbit Trail and West Baseline Road. It is located entirely within Block 3017, Block Group 3, Census Tract 506.01, Maricopa County, Arizona, which had a population of 63 at the 2000 census. The original settlers named the location Altamount, the settlement soon became called Toothaker Place, after the first postmaster, Harriet Toothaker, who ran the post office out of her home. When the post office was relocated in 1901, it was renamed Sun Lakes, and with it the community. Sun Lakes is home to the Sun Lakes Elementary School District headquarters, although the district itself has expanded out to include much of the surrounding areas of Buckeye and Goodyear. Sun Lakes exists as a county island within the corporate boundaries of Buckeye. This precludes any possibility of incorporation for the community.